Business – Sustainable practices add value in a number of ways, also making long-term cost savings to help promote our winery legacy. I think these principles are good for all vineyards and wineries around the world to follow. New Zealand has been known for their Pinot Noir and Sauvignon Blanc grapes, although there are good examples of wines produced from other red and white varieties. 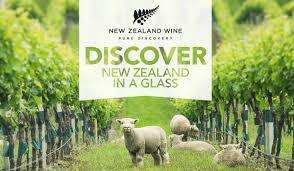 Below are a few of my favourite wine selections from the New Zealand wineries visit to Vancouver. Enjoy! 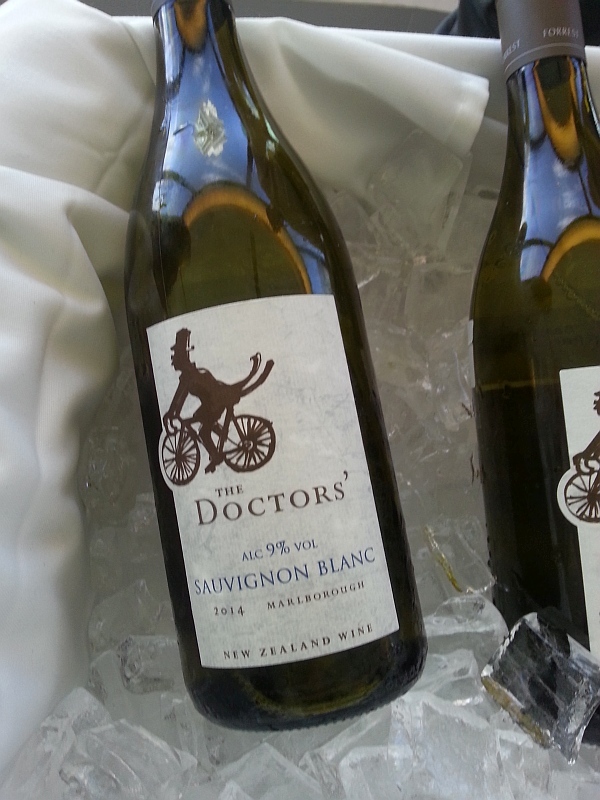 Forrest Wines The Doctors Sauvignon Blanc Marlborough 2014 ($22 SPEC) – Strong gooseberry aroma in the glass. Dry, with higher acidity and some minerality. More gooseberry on the palate. Lingering gooseberry along with jalapeno pepper on the finish. Hunter’s Riesling Marlborough 2014 ($25.99) – Mandarin orange and stone fruit nose. Dry, medium body, mineral with the full range of citrus, tropical and stone fruit flavours. I really liked this wine. The minerality is a nice complement to the fruit. Loveblock Pinot Gris Marlborough 2014 ($26.59) – Light stone fruit aroma. Medium body, round in the mouth with medium minus acidity. Ripe apricots and melon on the palate. Middle-Earth Sauvignon Blanc Nelson 2014 ($17.99) – One of the new wineries to visit BC. I was told by the wine maker that Nelson has the highest level of sunshine in New Zealand, but that is also tempered by a maritime climate. So you should retain acidity as well as full fruit flavours. This wine had a nice, light gooseberry nose. Dry with a higher level of acidity and light gooseberry flavour. There was also a streak of minerality in the wine, and jalapeno flavour toward the finish. An elegant wine. 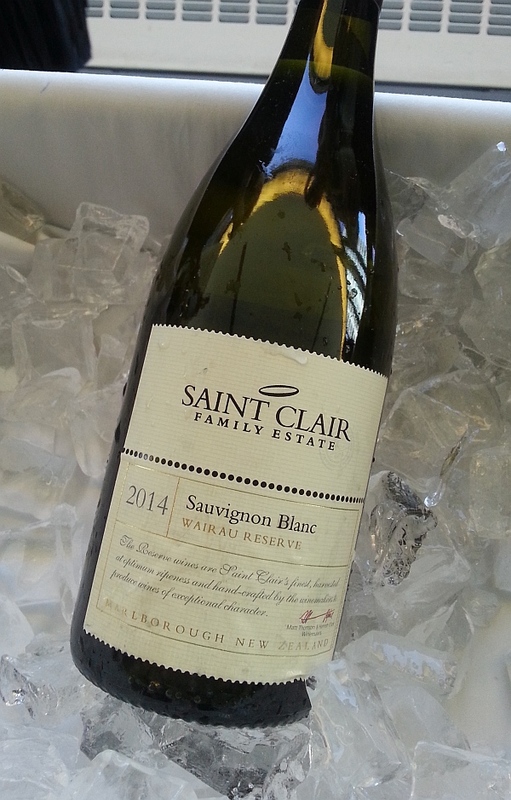 Saint Clair Wairau Reserve Sauvignon Blanc Marlborough 2014 ($27.23) – A very nose with gooseberry aroma. Dry, but still soft and round in the mouth. Gooseberry flavour together with some herbal notes. Waimea Estates Sauvignon Blanc 2014 – Crushed jalapeno peppers and pine needles on the nose. Dry with medium plus acidity, and light mouth feel. Jalapeno pepper, citrus and green vegetal aromas. Tasty. 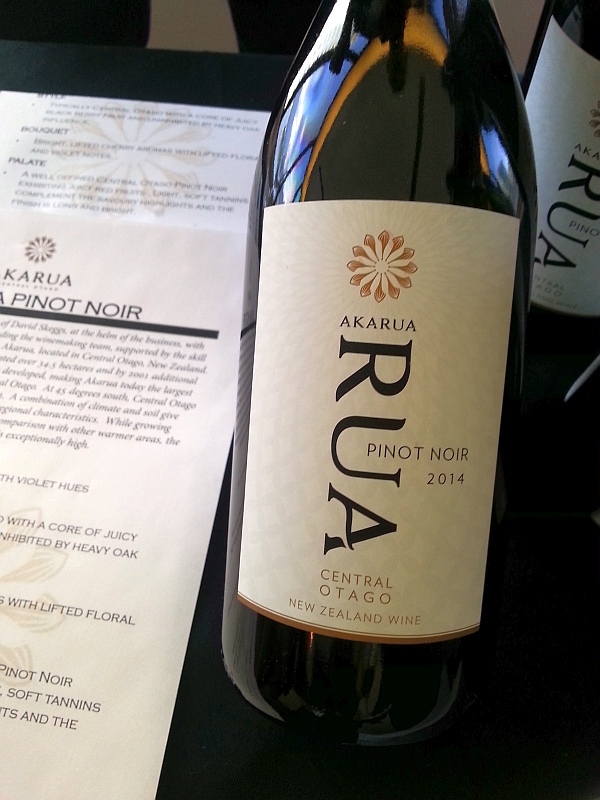 Akarua RUA Pinot Noir Central Otago 2014 ($23.49) – Nice cherries, candied cherries, and vanilla on the nose. Dry, medium body, medium acidity, with ripe red cherries and raspberry fruit flavours as well as vanilla and sweet spice in the background. Akarua Pinot Noir Bannockburn Central Otago 2012 ($38.95) – I was told of the Central Otago region, Bannockburn produces the finest Pinot Noir. Smoky cherries and raspberry aromas. Medium body, with nice red cherry flavour, sweet and peppery spices, and light tannins. This wine is a step up in quality compared to the RUA, but both are very good. te Pa Pinot Noir Marlborough 2011 ($24.99) – Light woody, cherry and a hint of mintiness on the nose. Light body, dry with red cherries, sweet spice and vanilla. An elegant wine. Villa Maria Cellar Selection Pinot Noir Marlborough 2012 ($34.99) – Light tea leaves and sour cherry aromas. Medium body and acidity. Raspberries and red cherries together with a light oak touch. A nice, balanced wine. Mud House Wines Pinot Noir Central Otago 2014 ($21.99) – Light red cherry and vanilla nose. Medium plus body, soft mouth feel, with ripe red cherries, a hint of flowers and vanilla. A balanced wine.